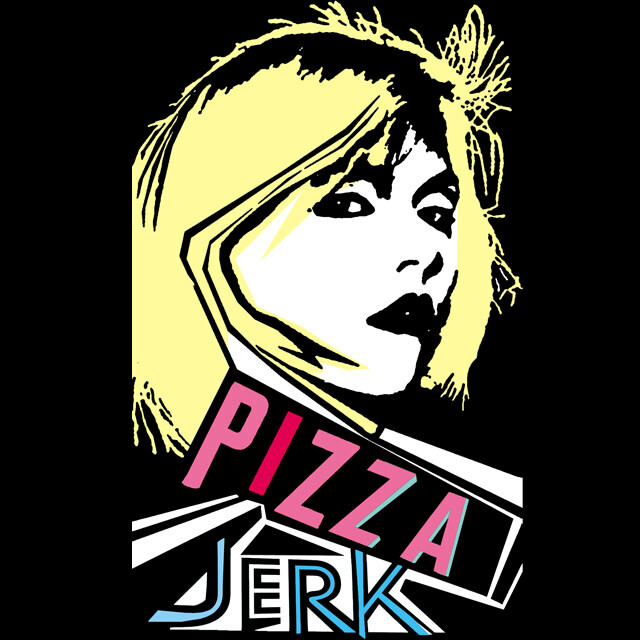 Moon Pizza is no more; the newly named Pizza Jerk will rise this fall with slices, pies, and soft-serve. Moon Pizza is dead; long live The Who’s Keith Moon and the possibility of a SE Portland pizzeria in his honor. After months of delays and a hunt for the right space, Pizza Jerk is on: a classics-with-an-attitude pizza joint—just the kind of place you’d expect Bunk Sandwich’s Tommy Habetz, an East Coast expat, cinephile, indie music fanatic, one-time Mario Batali protégé, and Portland’s patron saint of pork belly Cubanos. As Habetz tells Eat Beat, a lease has been inked at last: Pizza Jerk will open in September at 5028 NE 42nd, across the street from Old Salt (the space is currently occupied by Magoo’s Bar & Grill). 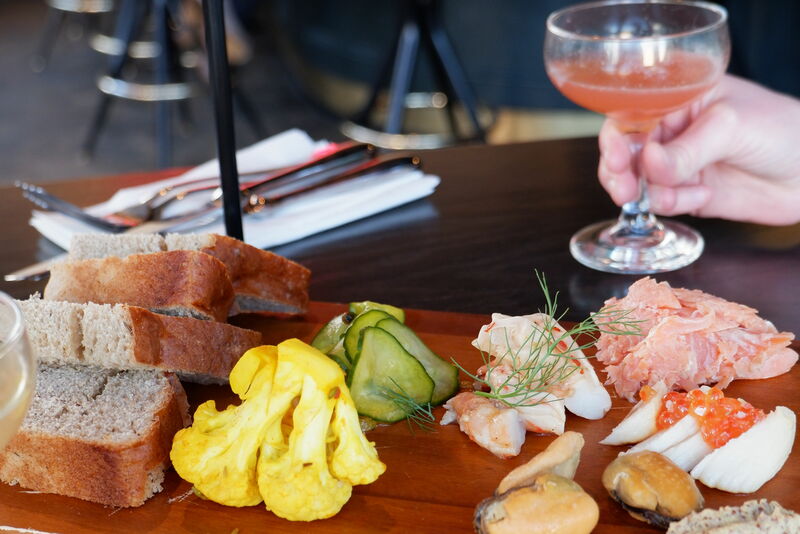 Expect a super-casual, counter-service parade of traditional and untraditional pizzas, whole or sliced, East Coast-style and Sicilian, fashioned with meats from Old Salt’s butcher shop and vegetables gleaned from the farmers market across the street. For dessert: Pizza Jerk’s soft serve, with creative toppings. Habetz doesn’t hew to one pizza philosophy. The plan is to use an electric deck oven, the same heat used by his iconic pizza hero, Hawthorne’s Apizza Scholls. 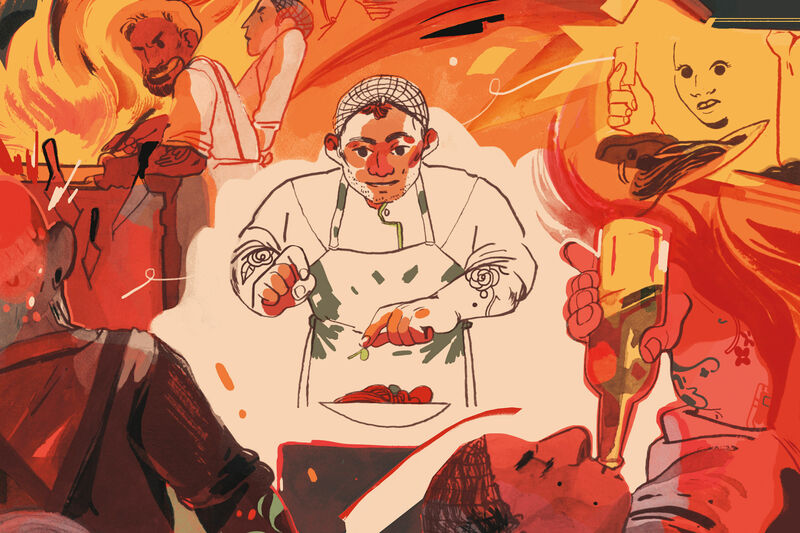 Inspiration will come, in part, from the pies of Habetz’s youth, growing up near New Haven, Connecticut, and years cooking in Batali’s trenches in New York. 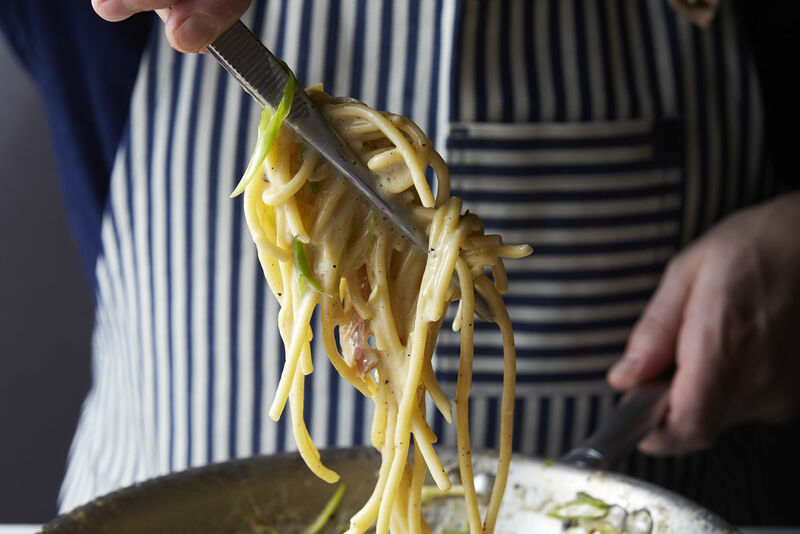 “I’m definitely not an Italian purist,” he says. “We want to do traditional stuff, but I’m not a traditionalist.” His ideal crust is good, flavorful, chewy but crisp, slightly charred and pretty thin. 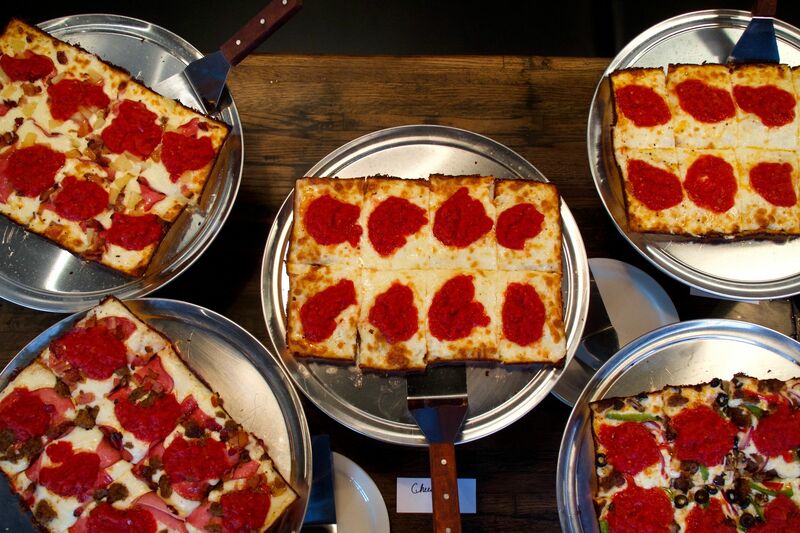 Right now, Habetz is rethinking an old-school eggplant parm pizza (“man, it will be beautiful,” he chortles), and recently, he poured his homemade Bolognese sauce over a fresh pie and finished it with cream (man, that sounds beautiful). A roasted porchetta pizza is also in the works, thin sliced on a pie, with salad on top. I sense a Portland icon in the making.